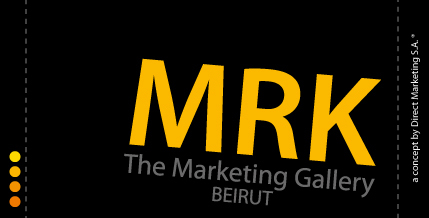 The MRK Gallery | Direct Marketing S.A. Responsible and inspired use of materials is one of our core values. So it was only natural for us to turn to upcycling as a way of expressing our passion for creating things. Through the MRK Gallery (Marketing Gallery), we hope to be able to use our own advertising and promotional materials produced during campaigns for our various clients, our own collectibles, such as die-cast cars, toys, and figurines, as well as junkyard items (old lamps, pipes, faucets, bicycle parts, etc.) to create decorative pieces. Watch this space for more information about this project. © Direct Marketing S.A. ®. All rights reserved.